Our pricing is competitive with property managers in the area, however with us, you benefit from the added value of 30 plus years of property management experience from the nation’s leading property management company. 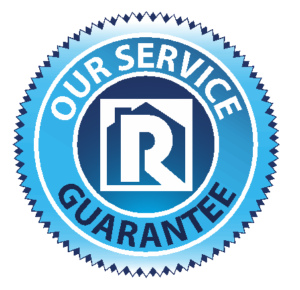 We are professional and trustworthy which ensures our owners and tenants are satisfied. In addition, we make sure our clients know what to expect up front, with no hidden fees or surprises. Our customers value the services we provide, for a fair price. We do not charge any fees up front! We are confident in the services we provide, that’s why we offer a 6 month guarantee. We want our clients to know that we DO NOT just place any tenant in order to collect a leasing fee, so we provide a guarantee to our client for the tenant we place for 6 months. This way we can show our clients that we have an incentive to make sure we are finding the best tenant to fill their vacancy.